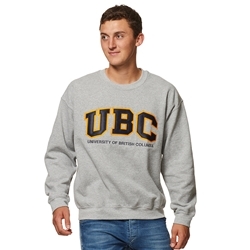 This crewneck is basically a staple if you're a UBC student! I have the navy blue one and it's one of the coziest sweaters I own! Definitely great for keeping warm in this winter weather!